Pollari returns with new EP titled Susie called, She Says 'I Love You'. 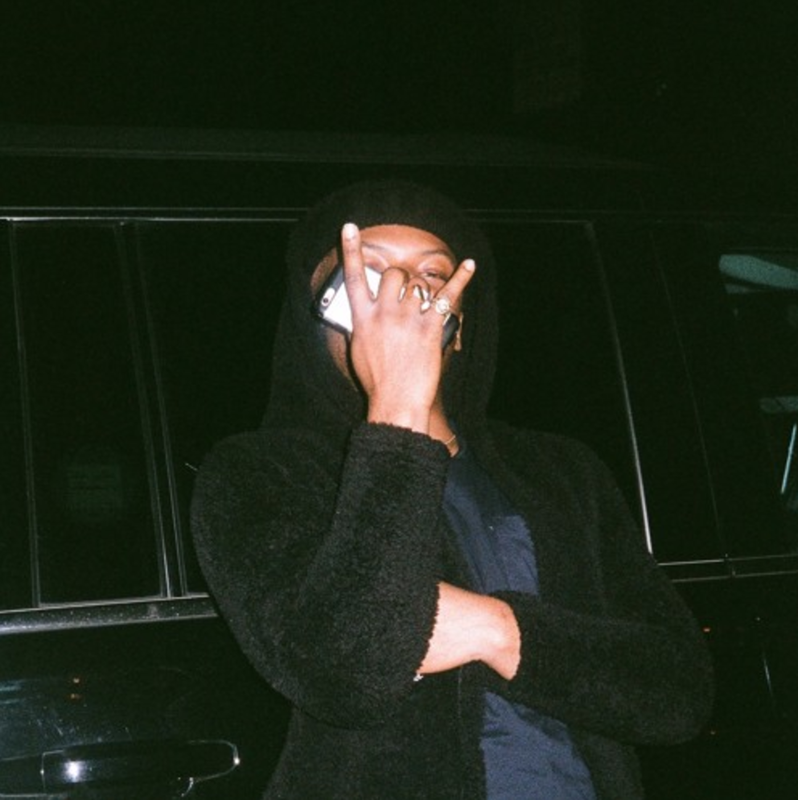 The Atlanta artists brings three tracks with production by Charlie Shuffler. Stream above.